Charis Cotter is an award-winning writer and storyteller. She has worked extensively in schools telling Newfoundland ghost stories and encouraging students to collect local ghost stories from their communities. In 2013 she published The Ghosts of Baccalieu, a book of traditional ghost stories by students from Tricon Elementary in Bay de Verde. Her novel, The Swallow: A Ghost Story, won the IODE Violet Downey Book Award for 2015 and has been shortlisted for numerous awards across Canada. A German translation has been published as Das Unsichtbare Mädchen (The Invisible Girl). The Painting received the 2018 Ann Connor Brimer Award for Atlantic Canadian Children's Writing. 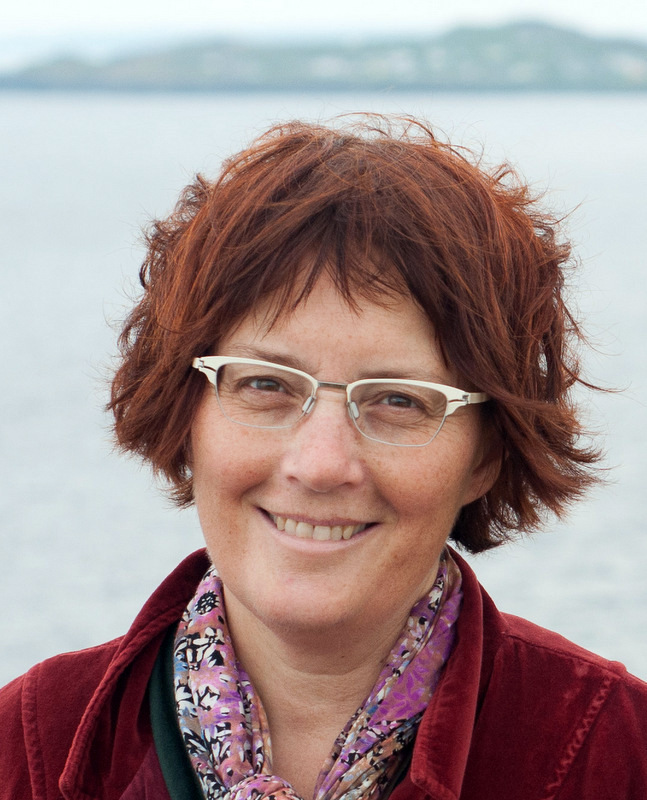 She has written several critically acclaimed children’s books, including a series of biographies about extraordinary children and an illustrated book about international ghosts. Her most recent book is The Ghost Road. She also reviews children’s books for the National Reading Campaign, Quill and Quire, The Canadian Children’s Book News and Atlantic Books Today. Charis continues to entertain children and adults with her ghost storytelling and writing workshops at schools, community centres and book festivals across Canada and the United States. Her latest storytelling presentation, The Ghosts of Grates Cove, is an hour of ghost stories from one of the most haunted places in Newfoundland: Conception Bay North, where she lives. Running the Goat published her storybook The Ferryland Visitor: A mysterious tale, with artwork by Gerry Squires, in June 2016. 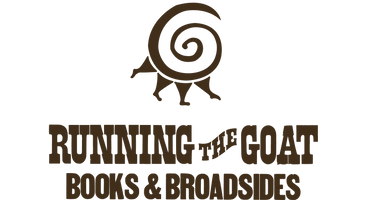 She'll be teaming up with Running the Goat again to release a new illustrated ghost story in 2020.